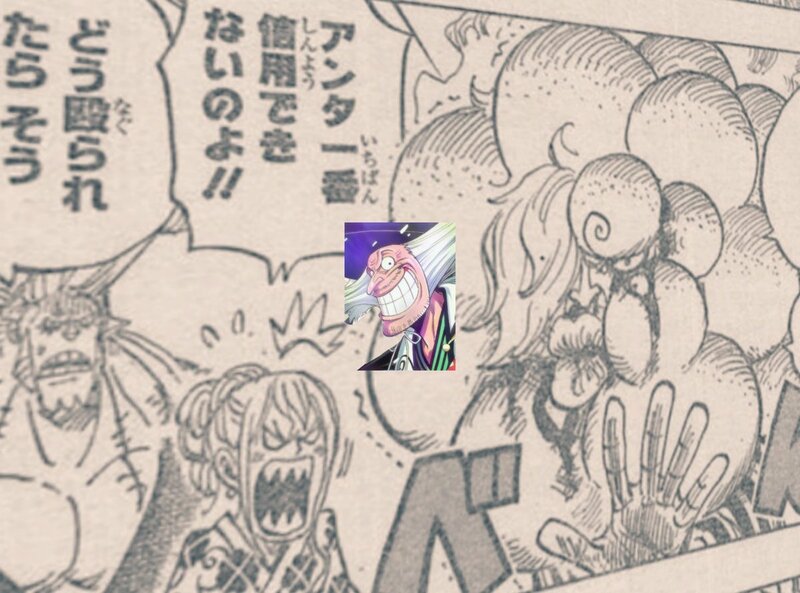 - After Kamazou defeats, Gyukimaru leaves Oihagi Bridge while Zoro faints. 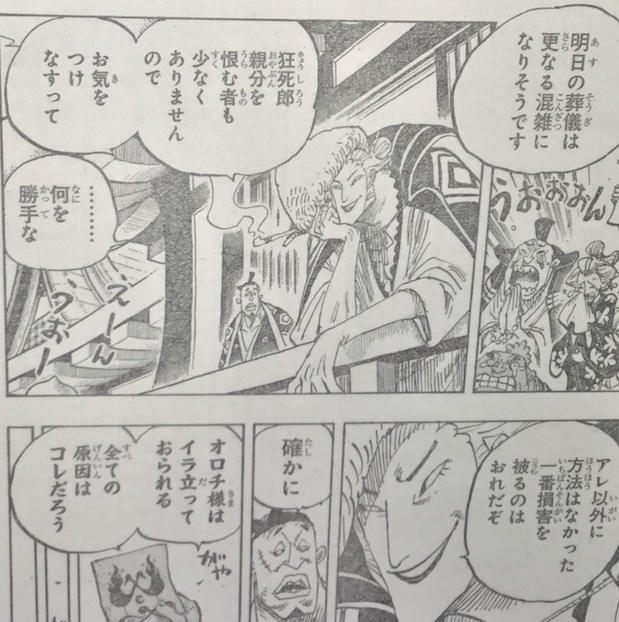 - After Gyukimaru escaped, Zoro was trembling, Oda didn't drew him trembling but the panel was Zoro Point of view as he sees Gyukimaru running and the panel gets darker and darker as he's fainting until eventually its all black *faints*. - X Drake and Hawkins arrested more people. 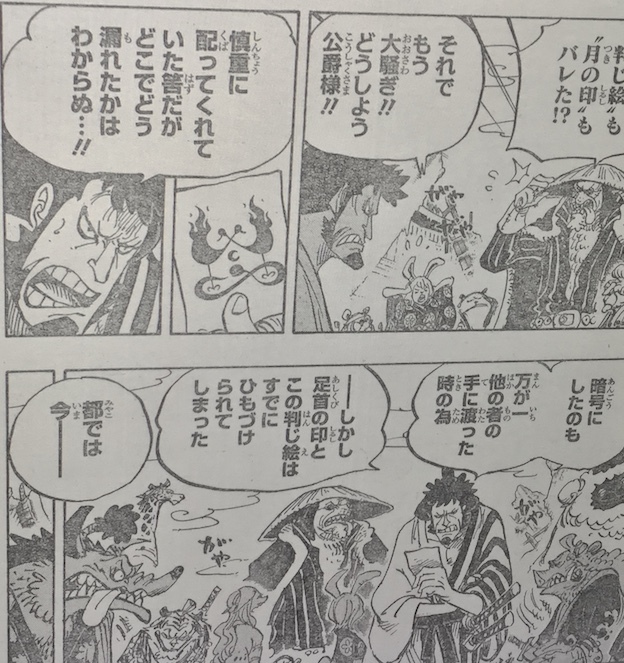 - Law and shinobu argue each other and Kanjuro stops them. - Tonoyasu shows the samurai card. - Zoro and the two Girls are in a cottage in a snowy place at north. 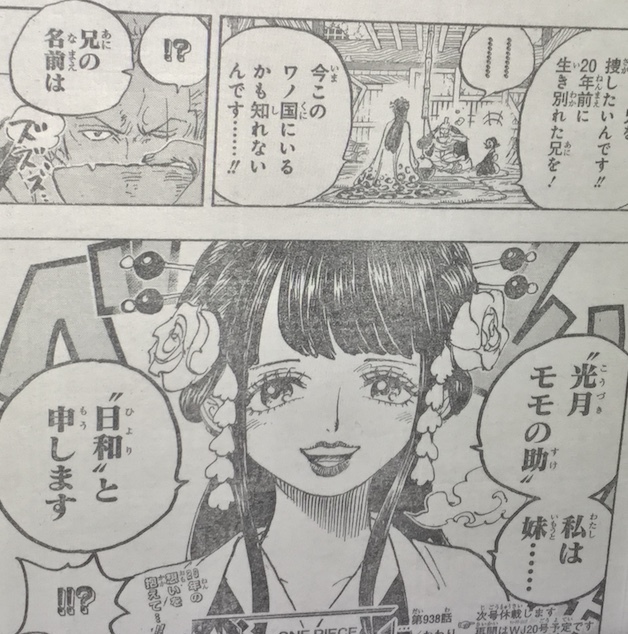 Apparently Zoro has been treated and we get more info about the people he fought.